037725556062 Features: -Nature theme. 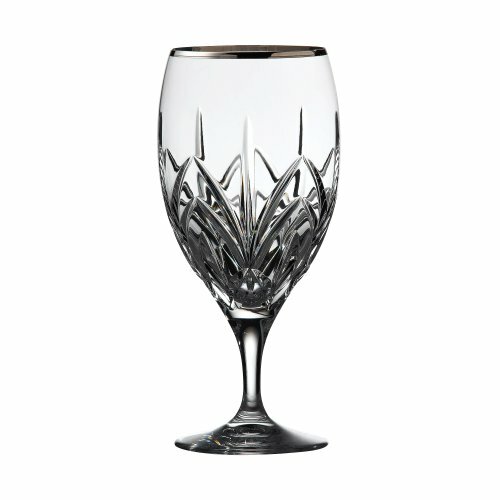 -Capacity: 15 oz.. -Platinum Wave collection. 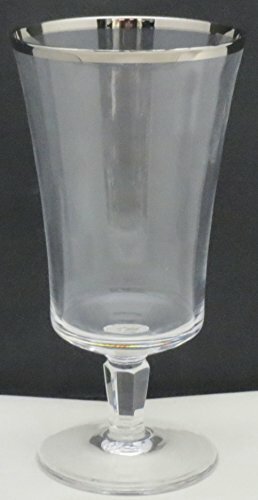 Product Type: -Cordial glass. 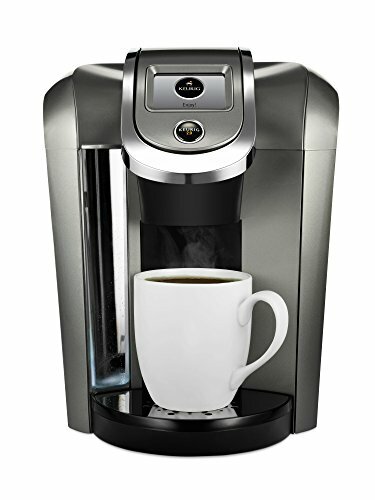 Capacity: -15 Fluid Ounces. Color: -Clear. Service Size: -1. Primary Material: -Crystal. Theme: -Nature. 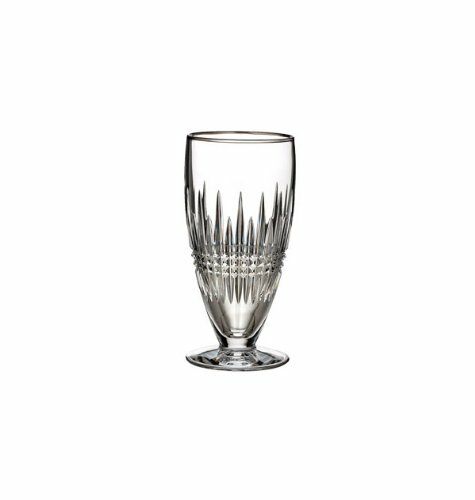 Make every dining or entertaining occasion memorable with the elegant Mikasa Stephanie Platinum Iced Tea Glass. This 16-ounce iced tea glass comes one to a package. Each piece is crafted from Austrian lead crystal with platinum banding. The bell's curvy shape and narrow stems with a finial bring elegance and charm to your table. Mix and match with more items from the Mikasa Stephanie collection for a traditional and gentle table setting that is ideal for any occasion, formal or casual. This product is not dishwasher safe. Hand washing is recommended. 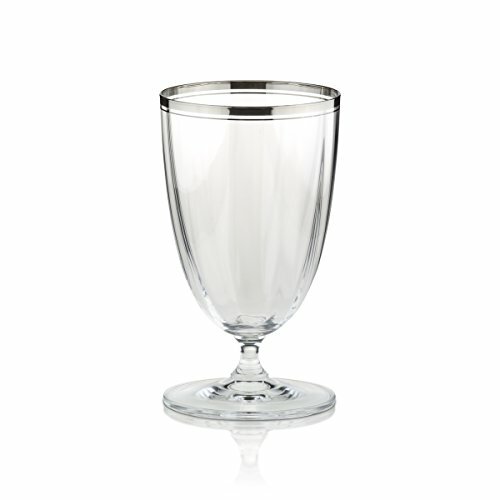 Bring an elegant new style to your table with the Waterford Lismore Essence Platinum Iced Beverage Glass. 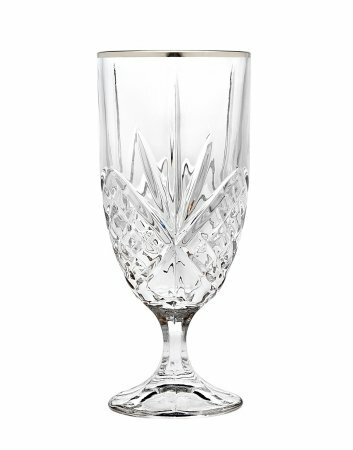 A delicately refined design with a gracefully understated, traditional sensibility, the Lismore Essence Platinum collection by Waterford Crystal will give your table setting a touch of classic sophistication. 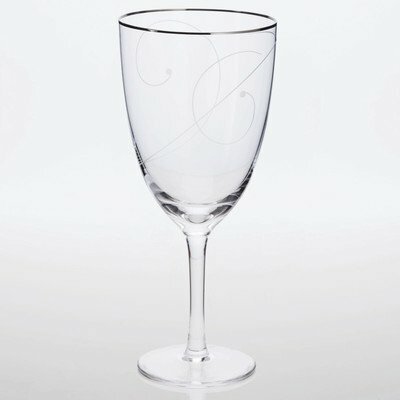 An elegant reinterpretation of Waterford's classic Lismore pattern, arguably the most well known and popular stemware collection of the past 50 years, Waterford Lismore Essence Platinum glasses and stemware have a delicate beauty suitable for every day dining or the most formal dinner party. Rinse in clean water and air dry on a rack. Clean vases and decanters by filling them half-full with moderately hot water, a small amount of mild detergent, two tablespoons of white vinegar or ammonia and 1/2 cup uncooked rice. Swirl the rice around for a few minutes to remove residue.